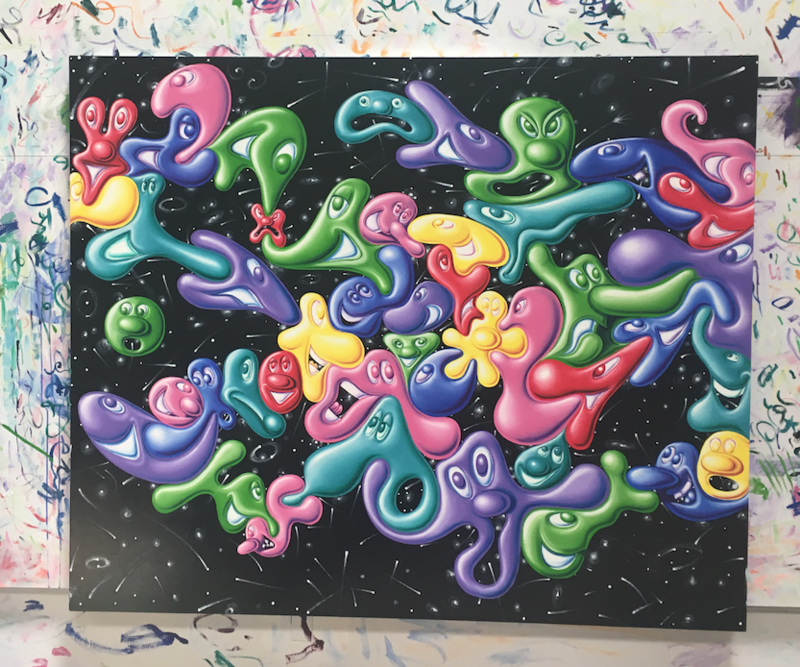 Cult American artist, Kenny Scharf, the grandfather of Street Art, who alongside friends Haring and Basquiat founded the street art movement in 1980s New York with his surreal pop art murals, is to have his first UK exhibition for ten years in London. 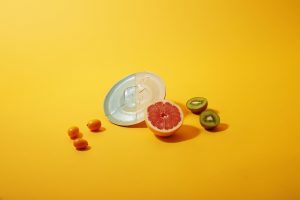 Titled “Blobz” the exhibition featuring all new works comes hot off the back of two critically acclaimed shows featuring Scarf’s work in New York at both MoMA and the Whitney Museum. 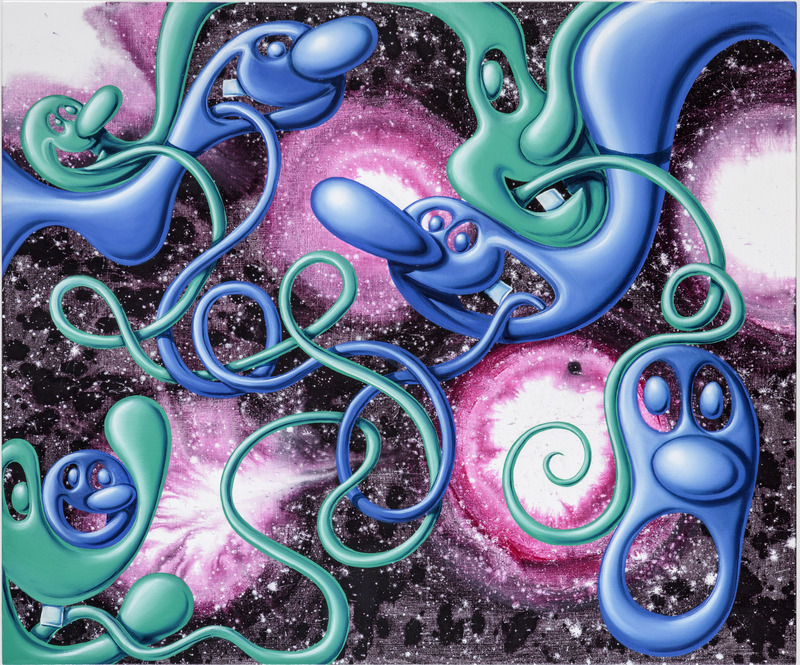 Kenny Scharf’s huge street murals (images below) paved the way for the street artists of today including Banksy and Shepard Fairey, as well as the multitude of new street artists that are exploding across the UK’s cities. Kenny Scarf was one of the few surviving artists from the iconic 1980s counterculture East Village Art movement in New York, which paved the way for the street art movement, unlike his close friend and roommate Haring and Basquiat who tragically succumbed to the AIDS and heroin epidemics of the 80s. 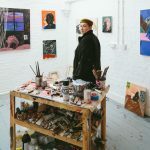 Often described as playful, optimistic and full of joy, Kenny’s work heavily references popular culture and the cartoons the artist grew up with. 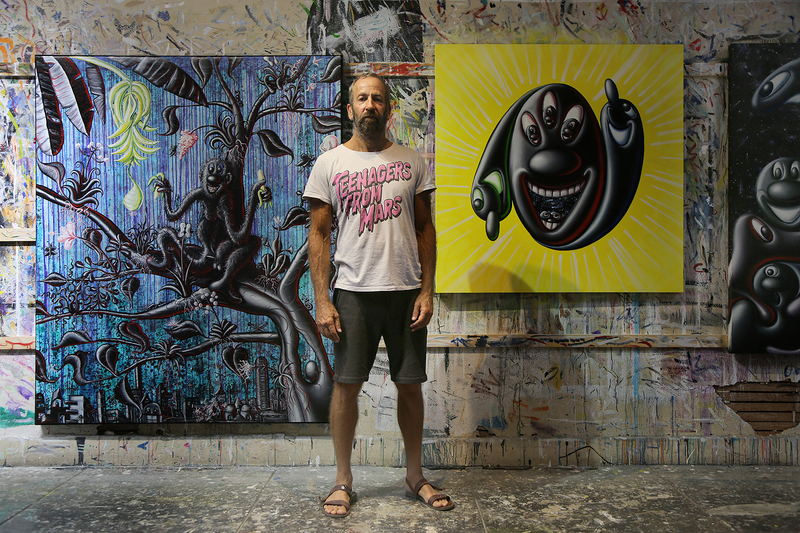 Scharf is equally famous for his trademark Cosmic Caverns, immersive black light and Day-Glo paint installations that turned into neon disco parties at the electrifying countercultural collective Club 57. Founded by Gilles Dyan in 1994, Opera Gallery is one of the leading international dealers and representatives of Modern and Contemporary Art. Opera Gallery is established worldwide with galleries in locations including New York, Miami, Aspen, Paris, Monaco, Geneva, Zurich, Singapore, Hong Kong, Seoul, Beirut and Dubai. 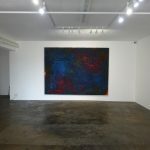 Opera Gallery offers museums, foundations and private international art collectors unique access to a diversity of Modern and Contemporary artists through an exciting programme of curated exhibitions and high-profile art fairs. Notable exhibitions include Pablo Picasso in Monaco, Marc Chagall in London, Jean Michel Basquiat & Andy Warhol in Geneva, Jean Dubuffet & Alexander Calder in Geneva and three major Manolo Valdés exhibitions in Paris, Singapore and Dubai. 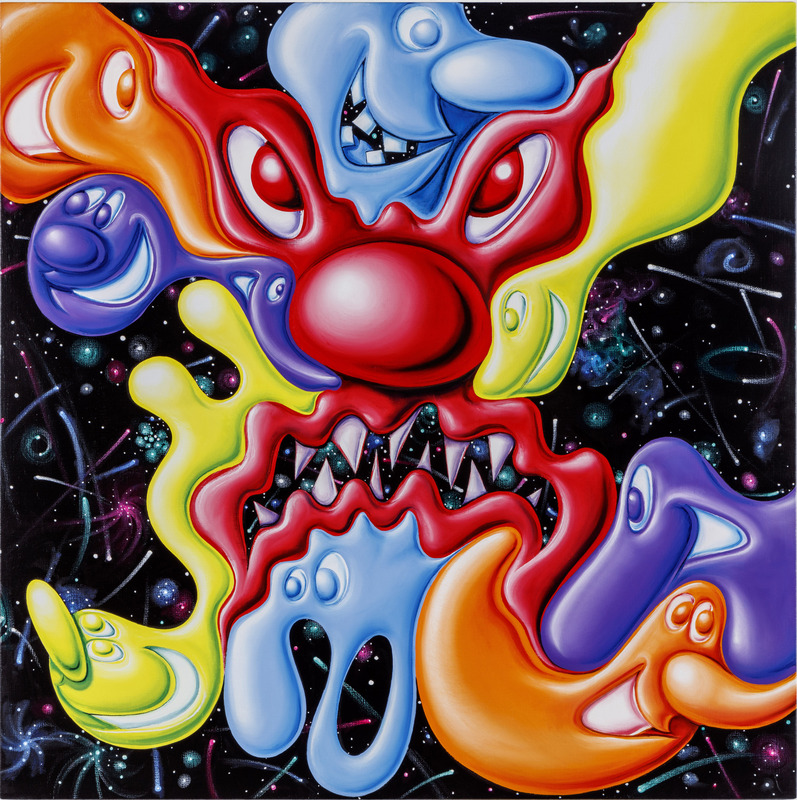 This entry was posted in Art Stuff London, EXHIBITIONS, NEWS and tagged contemporary art, Kenny Scharf, London, london art news, Private View, Street Art. Bookmark the permalink.